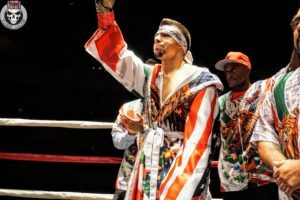 The first Legacy Boxing Promotions event of 2019 will once again feature Albuquerque’s Josh “Pitbull” Torres, this time squaring off with Fransisco Javier Castro from Ciudad Juarez, Chihuahua, Mexico. March 30, Expo Explosion 3 like the previous two takes place at Manuel Lujan Complex on the Expo New Mexico grounds. 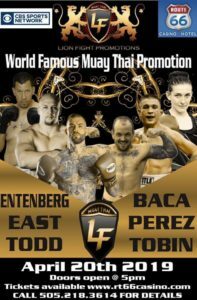 Torres is on a 4-fight win streak all by knock out. 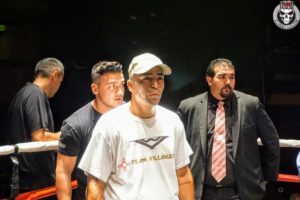 At the first Expo Explosion, “Pitbull” stopped Jon David Charles inside of three rounds and closed out 2018, knocking out, Jesus Alvarez Rodriguez in under a minute, in the main event of Expo Explosion 2. Castro a slugger, who has 23 of 28 win by knock out, including notable wins over Jesus Pabon & Javier Monserrate. 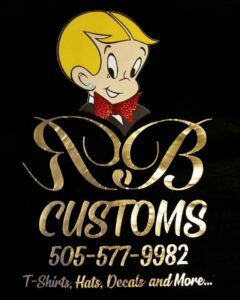 Rescheduled from Aztec Warfare 2, Willy Villanueva vs. Matthew “Papitas” Esquibel will be the all Albuquerque, co-main event. It was Esquibel, who was forced to withdraw from Aztec Warfare 2. 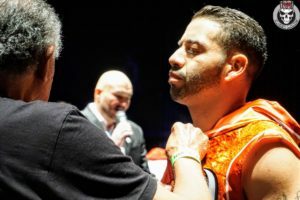 Villanueva remained on the card, making a successful return to the ring after 6-years away, handing Ricardo Alan Fernandez a decision loss. 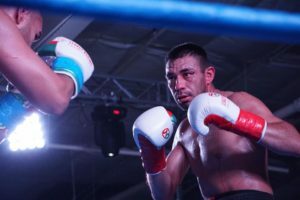 Esquibel matched Villanueva, with a decision win over Ricardo Alan Fernandez at Expo Explosion 2. 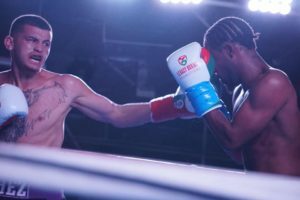 Still fighting a weight-class above Josh Torres, the two men who have most recently called out “Pitbull” will duke it out, as Jose Luis Sanchez faces Joe Gomez Martinez. Both men are coming off decision wins at Expo Explosion II. 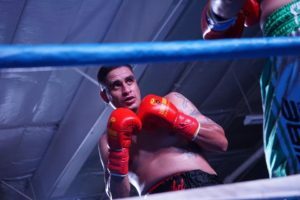 Sanchez defeated Anthony Hill, while Gomez-Martinez bettered Morris Rodriguez. 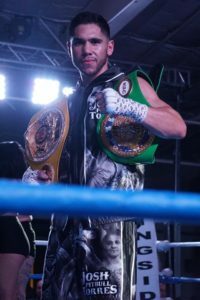 Coming off a decision win over crafty vet Raymond Chacon in Amarillo, TX, unbeaten Aaron “Angel Baby” Perez continues his climb to contender, when he tangles with Isiias Martin Cardona from Guadalajara Jalisco, Mexico, who has 17 wins by knock out. 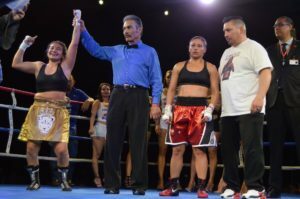 In a women’s four-round affair Amy Salinas, who beat Leanna Martinez at Cold War 5, by decision, but missed weight by 5 lbs., takes on Danielle Saldanha from Fort Collins, Colorado. Saldanha is coming off a September decision loss to Leanna Martinez. Also set for four-rounds is Lorenzo Benavidez vs. Richard Urquizo, both are coming off wins over Michael Sanchez. The cards opening bout will see Burque’s Adam Ramirez against Midland, Texas’s, Larry Sanchez. 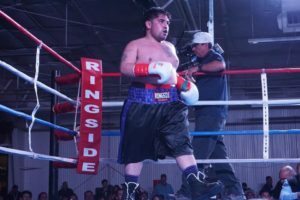 An opponent search is currently underway for unbeaten Cristian Castillo of Albuquerque, NM.